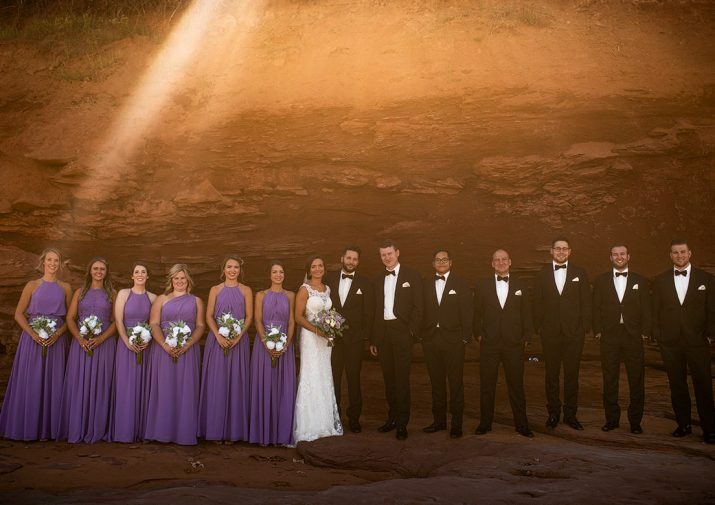 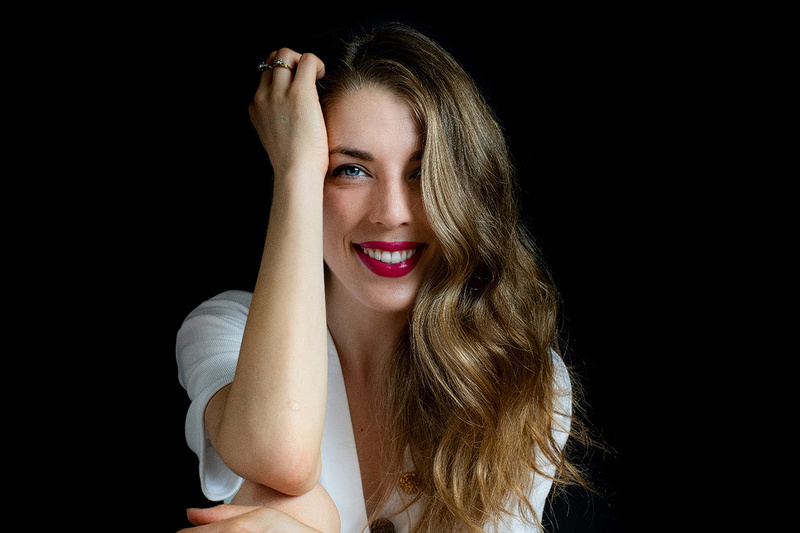 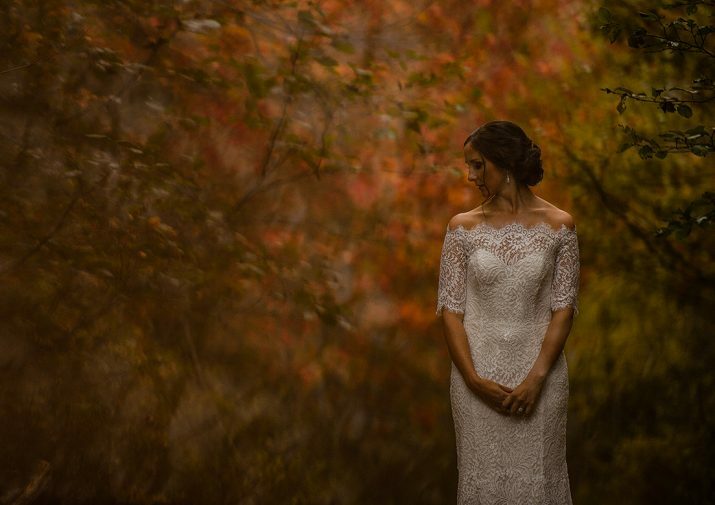 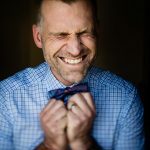 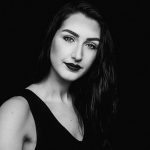 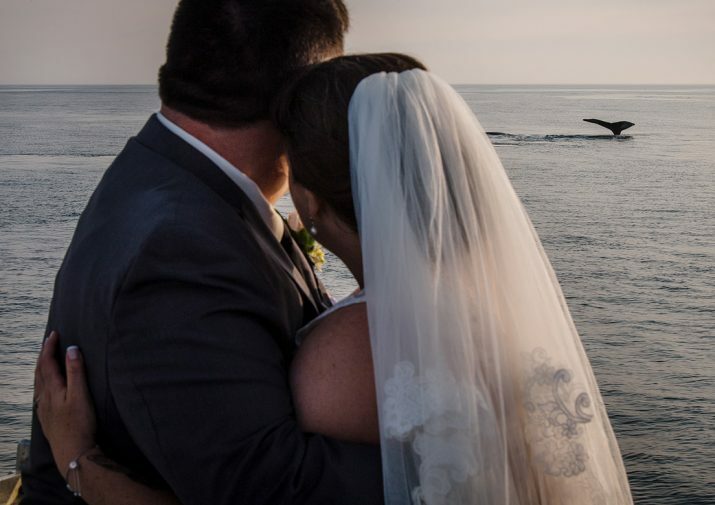 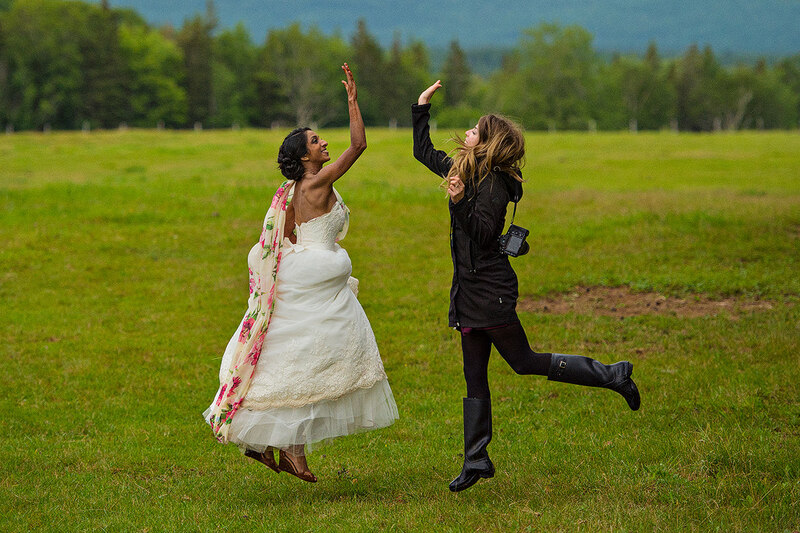 A graduate from the NSCC photography program in Halifax with over 9 years experience working as a professional team with Jeff, Jenn’s images have a charm and glowing warmth that hits you right in the feels. 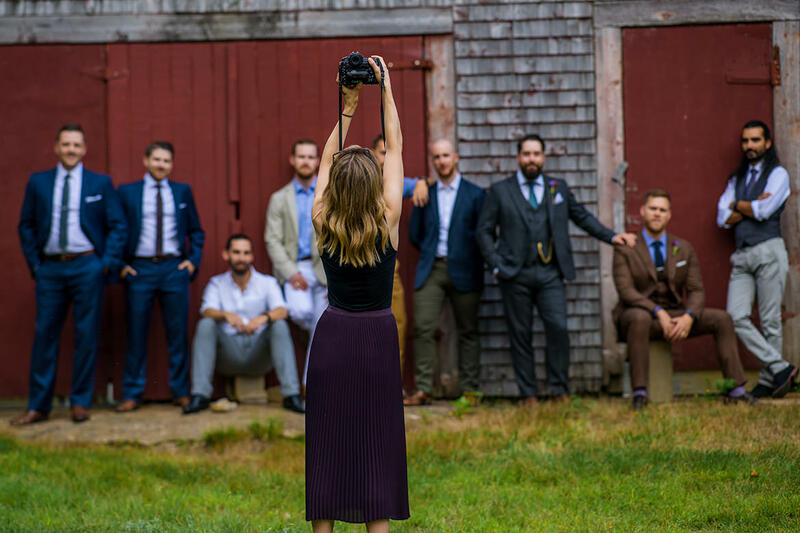 She’s a thoughtful, warm person with a natural approach to documentation … non-traditional storytelling full of romantic portraiture and perfectly-captured moments. 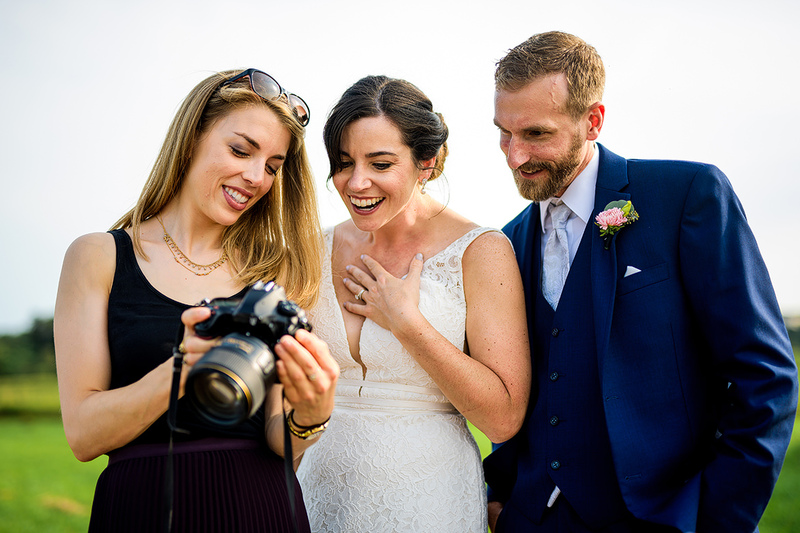 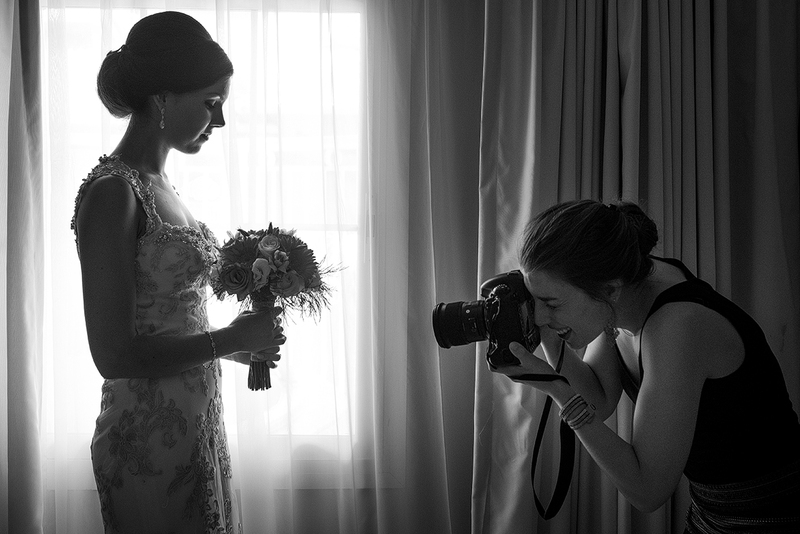 Twice voted one of the top wedding photographers in Canada, Jenn is a walking Beatles song, perhaps “Here Comes The Sun”, because she’s always glowing and that’s the best way to describe her photography.